Description Seventy high-fiving, laughing, joy-filled gospel-witnesses returned from a time of sharing Jesus’ message. What were they so excited about? 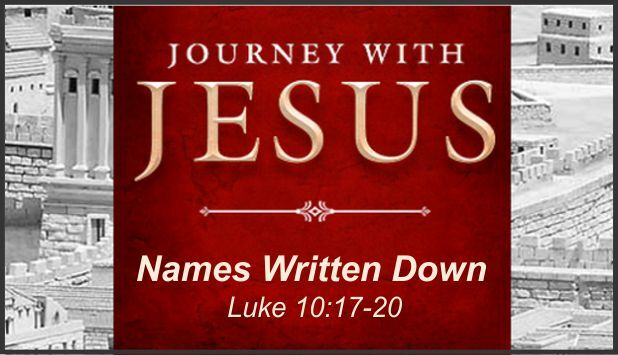 Learn some great truths from Jesus’ story.